ΠΡΟΣΦΟΡΕΣ There are 32 products. 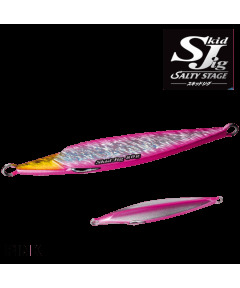 ECOGEAR - POWER SQUID 7" ECOGEAR - POWER SQUID 7"
#5 Jigheads 15g, 30g, 60g, 90g, 120g. 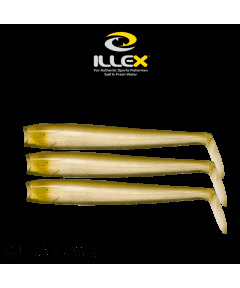 BLACK MINNOW #5 LURE BODIES 160mm. Snaps by FIIISH in 4 different sizes. #6 Jigheads 30g, 60g, 120g, 190g. #4 Jigheads 10g, 20g, 40g, 60g. BLACK MINNOW #6 LURE BODIES 200mm. #2 Jigheads 5g , 8g , 10g.